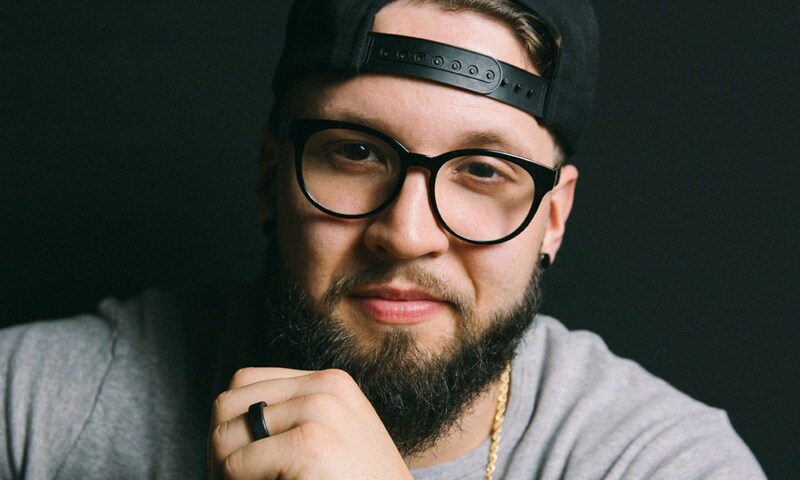 Andy Mineo’s single “You Can’t Stop Me” just went gold! Without any major radio play or promotion, this four year old single has climbed it’s way to gold! Andy just released the news through a video where he calls a few of his closest relatives to share the news on camera. He also calls a few of his team members who have worked closely with him throughout his career. In celebration of this major news, Andy and his team made a spanish remix to the single. Click here to stream/buy your copy! Watch the video below to see Andy make the announcement and catch a behind the scenes glimpse of the making of his new remix. Andy Shares The Big News With The World!